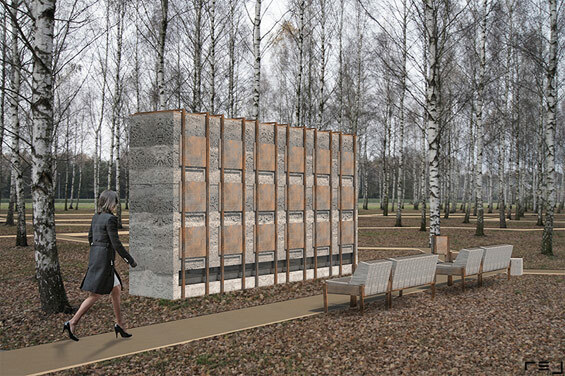 Development of columbaria in the South Communal Cemetery is the Bachelor Thesis of Mateusz Rej of Warsaw University of Life Sciences in Poland. Throughout preserving majority of the existing birch trees stand, the beautiful melancholic masovian landscape as a background for the composition of walls and steels containing urns niches expresses the devout atmosphere. 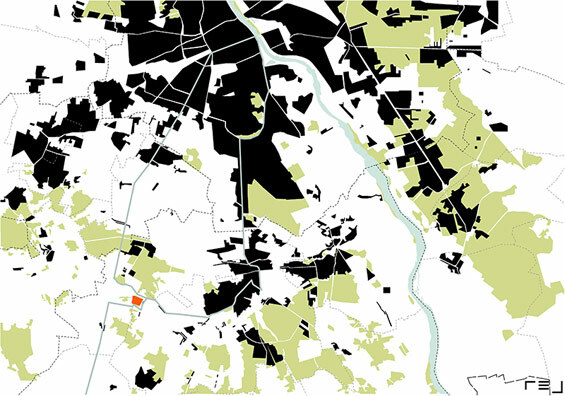 Cemeteries as burial places are incontrovertibly inseparable features of the urban landscape. The need to commemorate the dead is being realised exactly in a cemetery institution. Nowadays the establishment of new cemeteries is necessary, mainly in big cities, due to the fast growth of the population. However there is another simple solution of the mentioned problem – columbaria. They have a variety of advantages, e.g. the small space required to be founded. 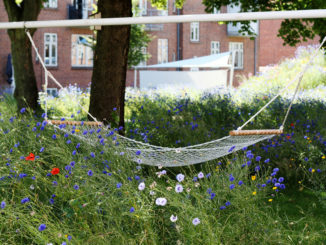 Landscape architecture, as an interdisciplinary field of knowledge, connecting environmental, artistic, engineering and social aspects, is able to support the worldwide changes in thinking also in the funeral area. 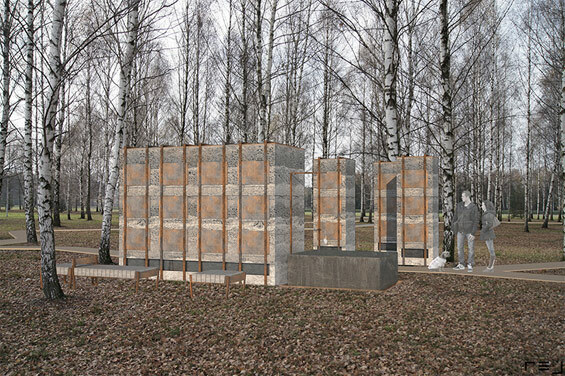 Subject of this work is the development of columbaria in one of the newest and biggest of Warsaw’s cemeteries, the South Communal Cemetery. The aim of this thesis is to popularise different ways of commemorating the human being remains, mainly focusing on interment in urn walls and steles, illustrated in a project of columbaria development. 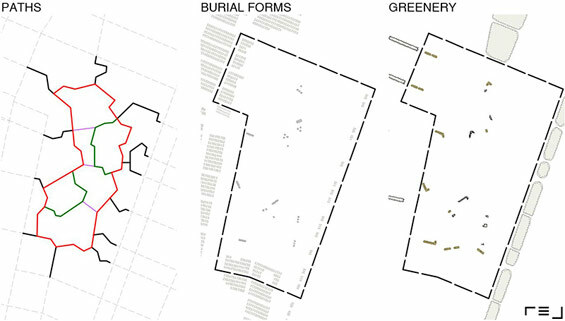 In order to recognize the field of sepulchral spaces, different types of cemeteries and their features are being characterised and classified. By pointing out and describing, four main types of columbaria (such as urn walls, urn steles, yard columbaria and columbaria within buildings) are classified and implemented into the design. The South Communal Cemetery, the site of the development, was established in 1999. It was designed by the polish architect Piotr Szaroszyk together with Piotr Brzozowski, Krzysztof Rodak and the landscape architect Irena Bajerska. By now, the bigger east part together with the crematorium and the funeral home has been built. 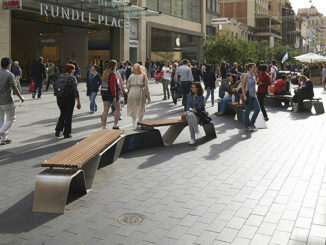 The west part still stands at the planning stage, giving the opportunity to influence the design of the final outcome. In the thesis the site plan is being studied and characterised in various scales. The localisation of the South Communal Cemetery in the natural landscape, throughout the forests and protection areas, creates the unique character of the cemetery. The large scale analysis was undertaken of three main factors including a transportation system, spatial elements and vegetation, and also shows the existing situation and condition of the South Communal Cemetery. There are all of the legal forms of burial available, however each urn niche in the existing columbaria is already taken. 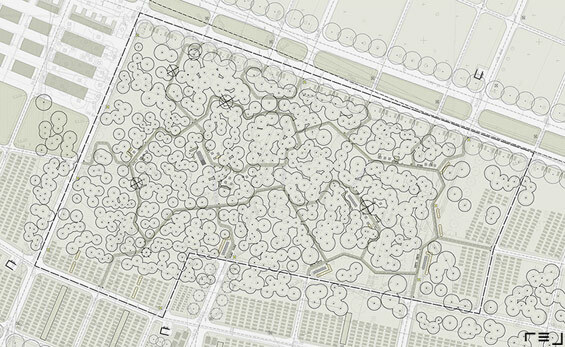 Further analyses of the cemetery’s composition unmask the potential of expanding the number of columbaria in one certain area – the birch forest. Throughout preserving the majority of the existing birch trees stand, the beautiful melancholic masovian landscape as a background for the composition of walls and steles containing urns niches expresses the devout atmosphere. The main factor shaping the development concept is the polygonal trays system, embroidered on the forest structure. It consists of a main path, created as a ring with two small rings inside. The columbaria are made from rammed concrete, while the niches are covered with oxidised steel panels fixed with rolled steel profiles. Carefully selected materials help to achieve the intended effect of accentuating the process of evanescence, inevitably intertwined with sepulchral art. Due to the use of textured surfaces, mosses and lichens are able to grow on the designed objects, caching them in landscape. 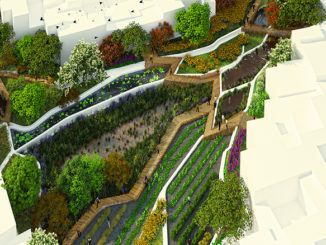 In the centre point of the design next to the main double-wall columbarium, the water element is placed. The stream of water falls with various levels of intensity on the glass fibre reinforced concrete block with incrusted stones, symbolising the life passage. The planned vegetation is set to minimum, sustaining the transparency and visibility of the birch forest, making it safe for visitors. Development of columbaria in the South Communal Cemetery, Antoninów, Warsaw, Poland. Text and Image credits | Mateusz Rej.